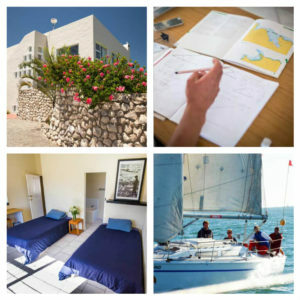 While a lot of your practical learning takes place at sea, Ocean House is the perfect accommodation option for our students in Langebaan. When doing a sailing course, the hours at sea can be tiring and making time for your studies can be a daunting task. While a lot of your practical learning takes place at sea, Ocean House is the perfect accommodation option for our students in Langebaan. Have you ever dreamt of a life at sea? Sailing is only part of your ongoing training. 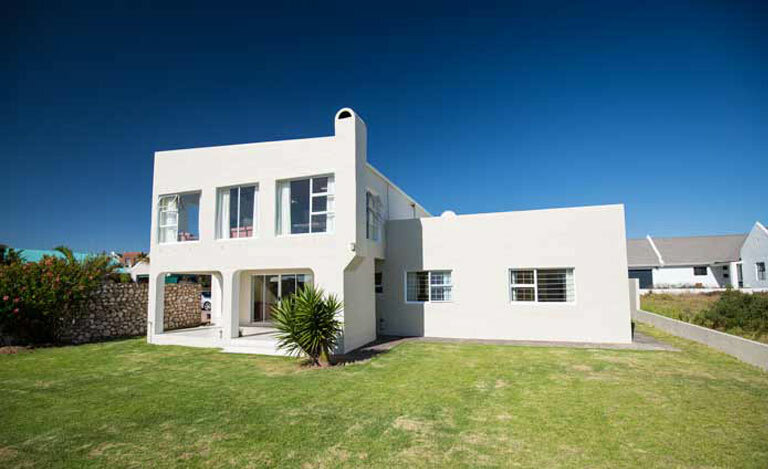 With many boarding options available to our students in Langebaan, many to stay at Ocean House. Experience a home away from home in the coastal town of Langebaan. Ocean House is equipped with wifi. Students enrolled for online sailing courses such as SRC and PPR can utilize our PCs to complete their assigned tasks. All our bedrooms are en-suite, therefore there is no queuing for bathrooms. After a long day, just settle into your bed All bedding is supplied and housekeeping ensures that rooms remain tidy. Every sailor needs an opportunity to relax and unwind in between studies. Put your feet up and enjoy DSTV during leisure time or utilize the free wifi to check in on Facebook or upload photos of your time away on Instagram and Twitter. You are only a click away from friends, family and home. Our lounge area is the ideal place to settle down. We have an undercover braai area off the lounge, kitted with Teak garden furniture. Our lodgings serves as a place to study, a place to take it easy after class, as you socialize with other students in training. Ocean House also offers leisure accommodation. Whether you are just looking for a weekend away to relax, or away on a business trip and need overnight accommodation, we can have your every need catered for. We offer Bed and Breakfast and Self Catering options. The house has 8 bedrooms and we can accommodate the whole family. Langebaan is the best place to be when you are in need of a getaway. 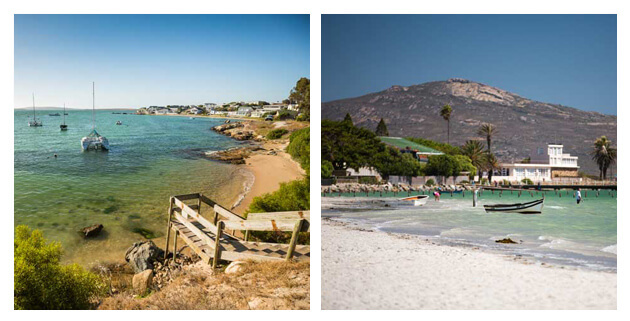 While your course takes you to exotic locations, Langebaan has a lot to offer. It is located in close proximity to the West Coast National Park. Explore the location that offers a host of activities for the adventurous at heart. Leisure seekers can kite surf, enjoy watersports, go kayaking, paddle boarding, take a bicycle ride, go for a run, play golf at the Langebaan Golf Club or ride a horse at Olifantskop, with so many possibilities available a sailor will never go bored. Langebaan also has a host of restaurants and other things to do.